This is such adventurous storytelling… Slatsky creates these dense, dark worlds and populates them with plausible, flesh-and-blood characters. He has a remarkable gift for marrying intellectual exploration to pace and plot, so that even his most complicated stories never feel like philosophical exercises or essays. These are literate, intelligent stories, built on foundations of pessimism, cosmicism, and the unearthed horrors of hidden history, arcane science, folklore, religious myth, and the never-tamed natural world that recall melodies of Ligotti and Blackwood. And they are unsettling, these Slatsky stories, fostering a feeling of dread, the grotesque, and the threatening in all manner of persons, places, and things. The nouns are not your friends, and will hurt you. [Alectryomancer and Other Weird Tales] ranks (easily) among the strongest weird/horror debuts of recent years. Another distinctive collection of cosmic horror and all round strangeness that I really enjoyed was Christopher Slatsky’s ‘Alectryomancer and Other Weird Tales’. The title story is a very fine tale indeed. Eating a cactus’s foetus with a “preternatural” appetite. That is what it is like reading Slatsky. I am sure there was an earthquake in my head just before I decided to start reading this book. Or was it just after I finished reading it? I keep my powder dry. Every tale brings a dollop of magic, intelligence, and story-telling panache of the highest caliber. Because these ARE utterly Slatskyian tales, and what he does IS magic. [Slatsky’s] stories are some of the most unique, original, weird, and thought-provoking I have ever read. 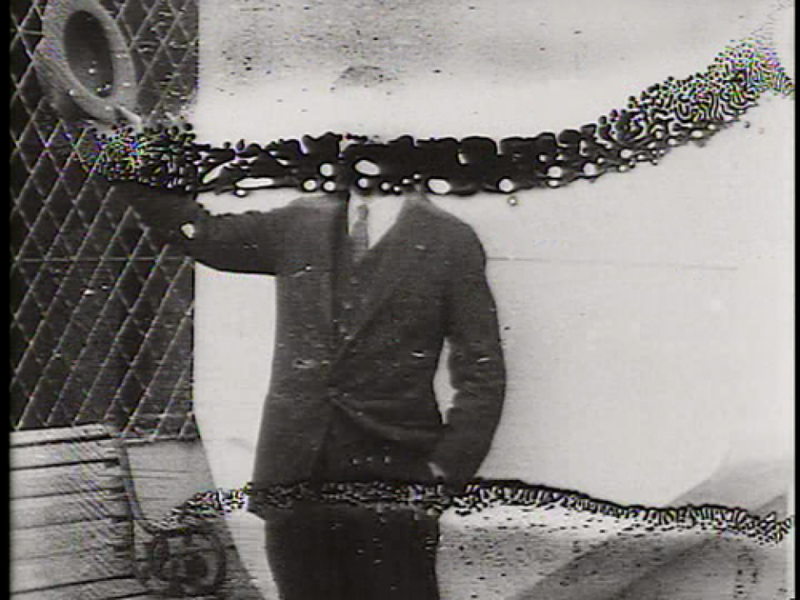 If you dare, allow yourself to become subsumed by Slatsky’s work. One of the finest collections of weird stories to come out in recent years. Brimming with a sly, sinister intelligence – you’ll re-read these pieces twice to squeeze every ounce of terror and bizarre action out of them. Let me get this out of the way: I read some superb fiction in 2015 and specifically some terrific short story collections. Slatsky’s collection is my favorite and is, I firmly believe, the best of the lot. This is one of the more striking collections to have surfaced in recent years, and I suspect we’ll be seeing much more from this unique scrivener’s pen in the days to come. What Alectryomancer provides for us, then, is a dark wonderland, a strange and disconcerting rabbit hole down which any of us can plummet. Written with a significant mark of erudition and in a confident prose style, this collection marks the coming of a shining new talent. This debut collection is worth the price of admission just for “An Infestation of Stars” (insects and the occult!) and “The Ocean Is Eating Our Graves,” which delves into Native American genocide unflinchingly. But if you’re willing to go where Alectryomancer takes you, there’s not a dud anywhere to be found. Slatsky might end up being our new Ligotti. …certainly one of the best recent books of weird fiction and a remarkably accomplished debut in the field. This slim volume is a calling card that quietly announces the arrival of a powerhouse, the quiet erudite cat who’s going to smash caves at the dinner table conversation and you can’t help but simultaneously love and hate him for it. 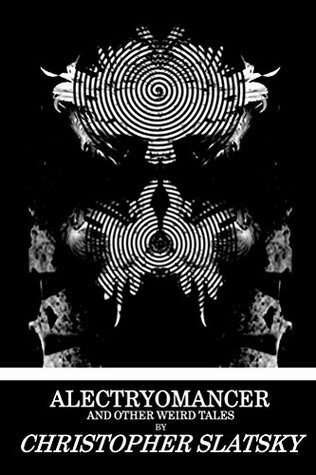 Alectryomancer and Other Weird Tales by Christopher Slatsky is a compelling, frightening, mind-altering journey into the depths of unknowable outer space and inner space alike. Like Ellison and Ligotti, Slatsky seeks to upend your comfortable views and inject a seed, a seed that will grow in your mind and destabilize everything that you used to take for granted. You too… may be stuck in a nightmare. Alectryomancer isn’t a book, it’s a mind virus in book form. “Obsidian Capra Aegagrus”—Conquerer Womb: Lusty Tales of Shub-Niggurath—ed. Scott R. Jones, Martian Migraine Press, 2014. “Film Maudit”—Resonator: New Lovecraftian Tales From Beyond—ed. Scott R. Jones, Martian Migraine Press, 2015. “Eternity Lie in its Radius”— Lost Signals—ed. Max Booth III and Lori Michelle, Perpetual Motion Machine Publishing, 2016.